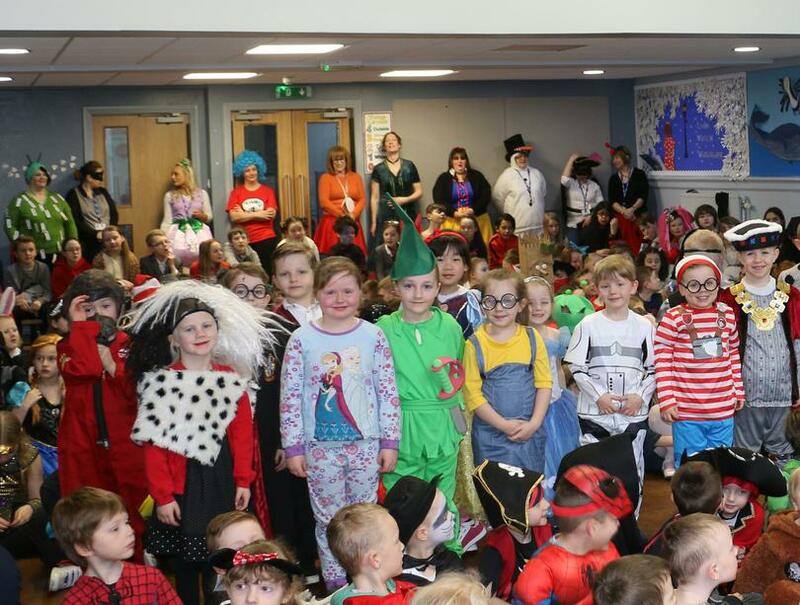 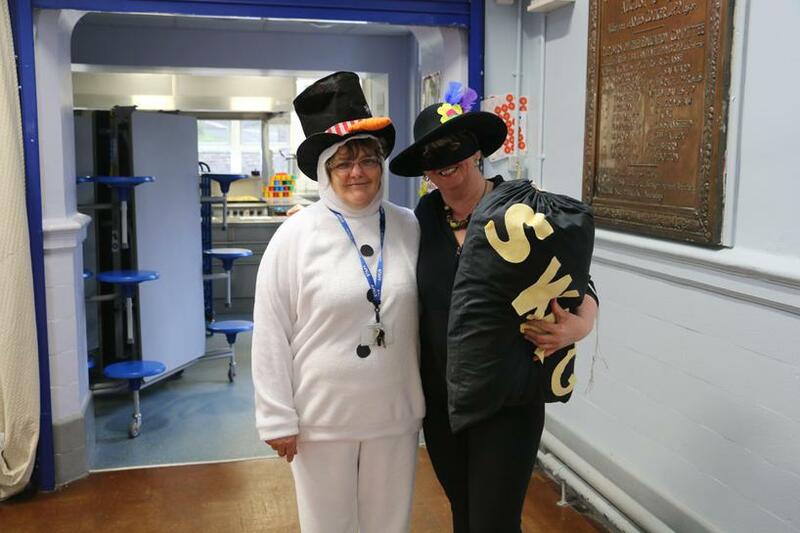 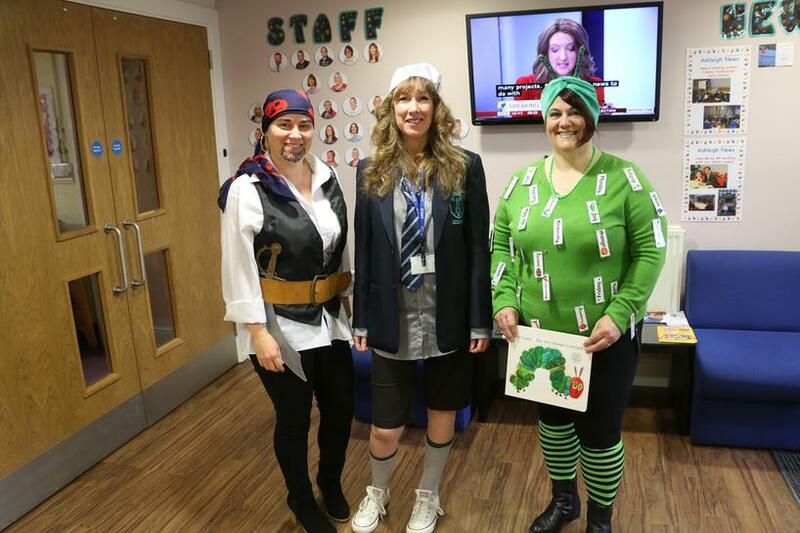 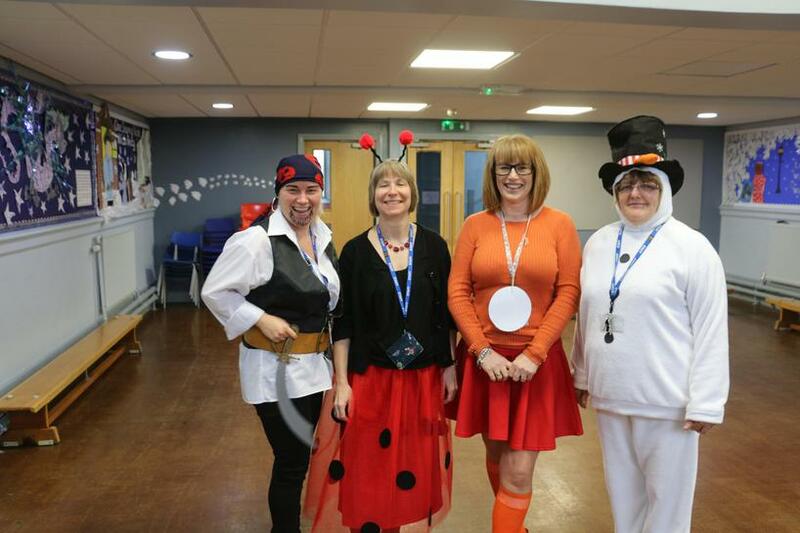 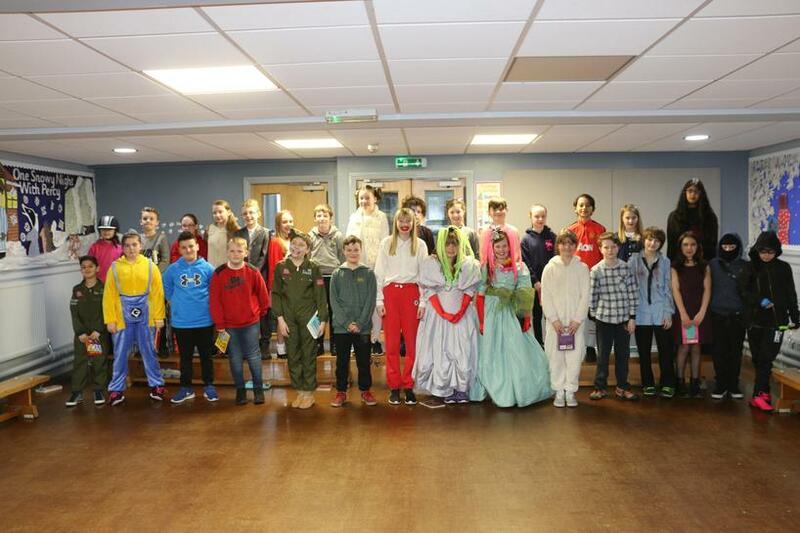 Happily, the weather has been kinder for our second attempt at World Book Day. 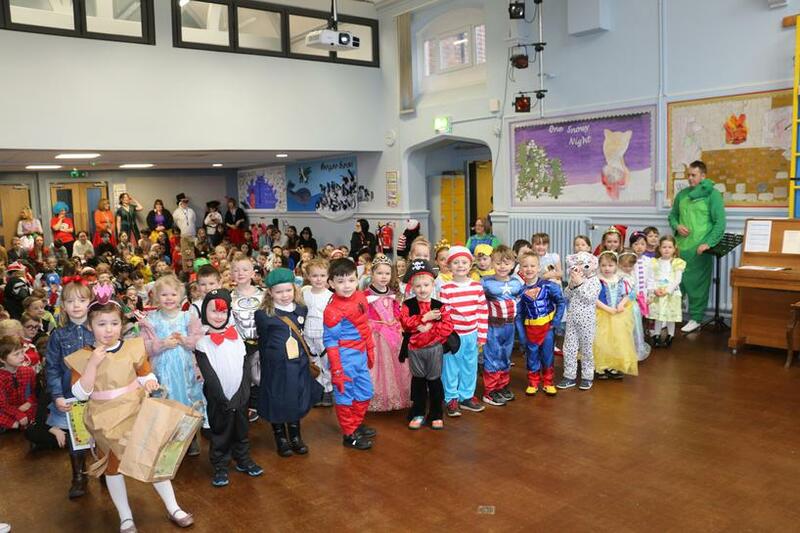 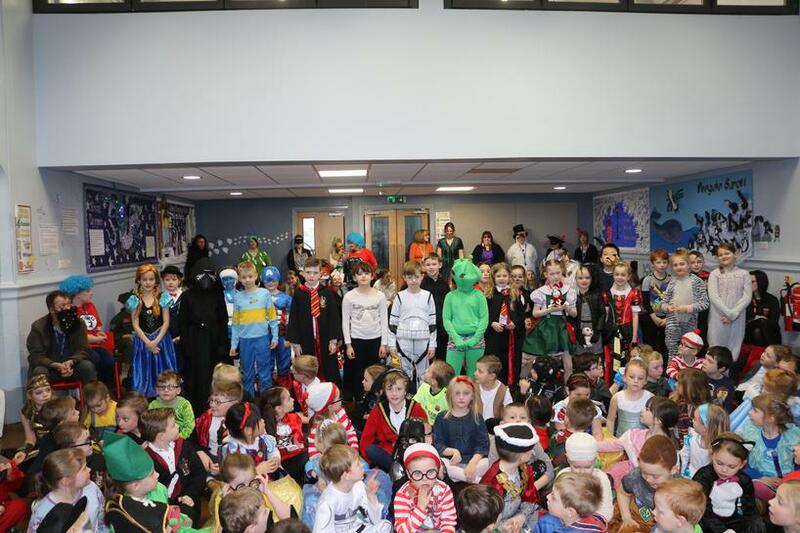 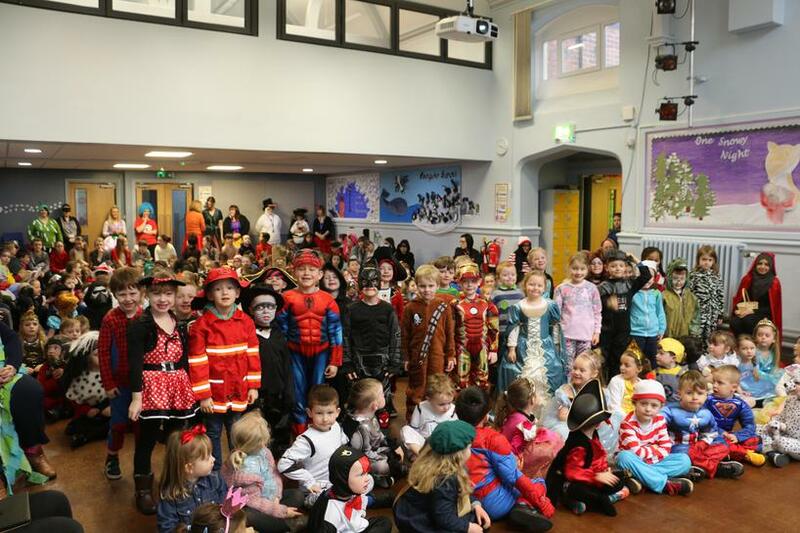 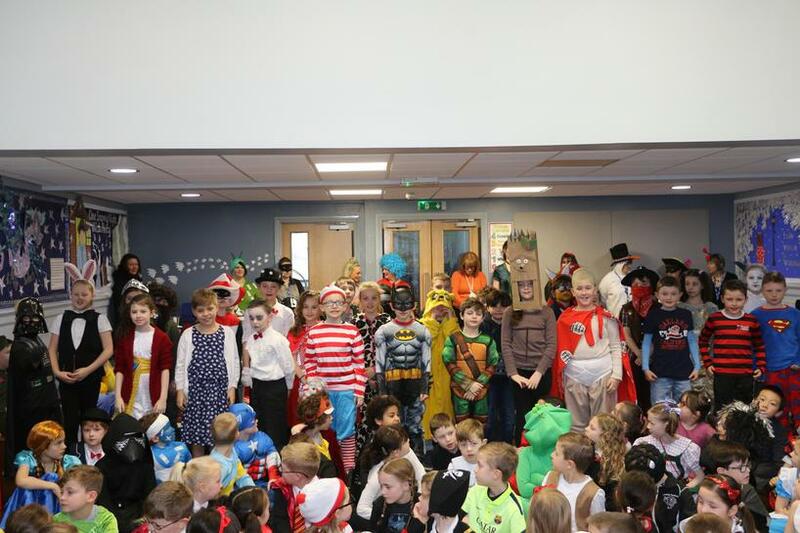 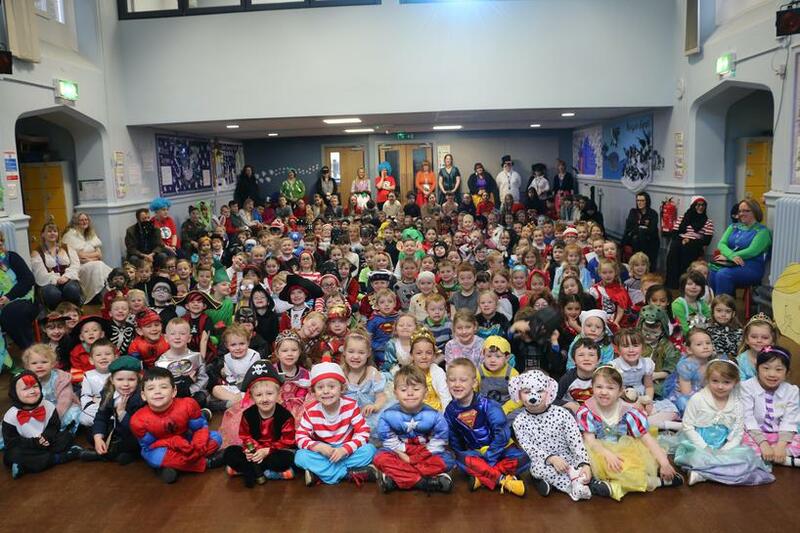 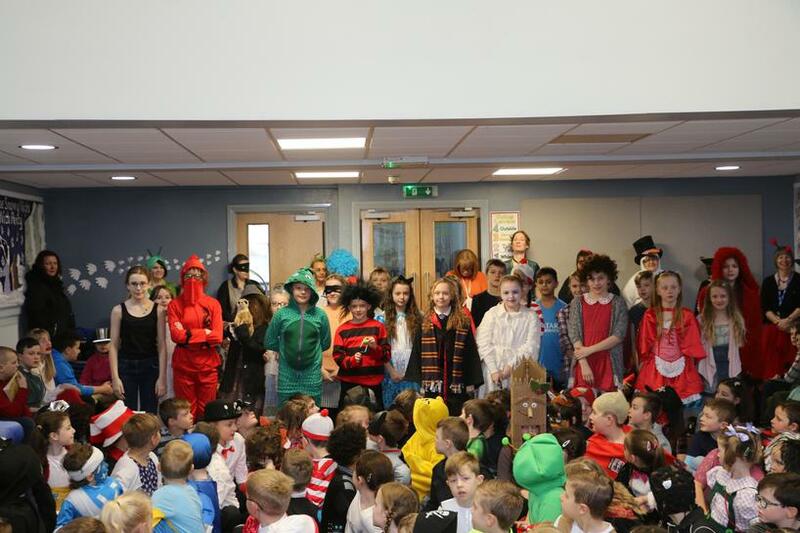 The children looked truly amazing this morning, so well done everyone, especially our creative and inventive parents! 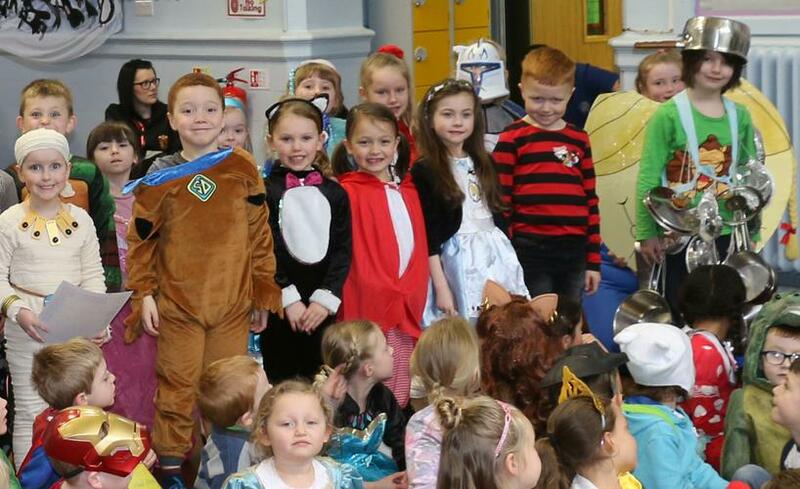 Sat here as Winnie the Poo, it makes me appreciate not being a furry animal suffering with central heating!